Kim Belin is a Partner in our Cherry Hill office. Ms. Belin has extensive experience representing boards of education, school administrators and charter schools, in a variety of areas including administrative law and hearings, policy development, and labor and employment issues, staffing relations, pupil rights and obligations, IDEA and Section 504 compliance. She is also experienced with school construction law and contract procurement. Kim has served as Acting Director for the office of the State Board of Education, New Jersey Department of Education, and Manager of the Office of Fiscal Compliance and Investigation. She has served as associate counsel to the New Jersey School Boards Association where she co-authored a book on The Open Public Meetings Act. She is a trustee of the Burlington County Bar Association and she serves as chairperson for that organization’s Diversity Leadership Committee. Kim is also Past President of the Burlington County Bar Foundation. 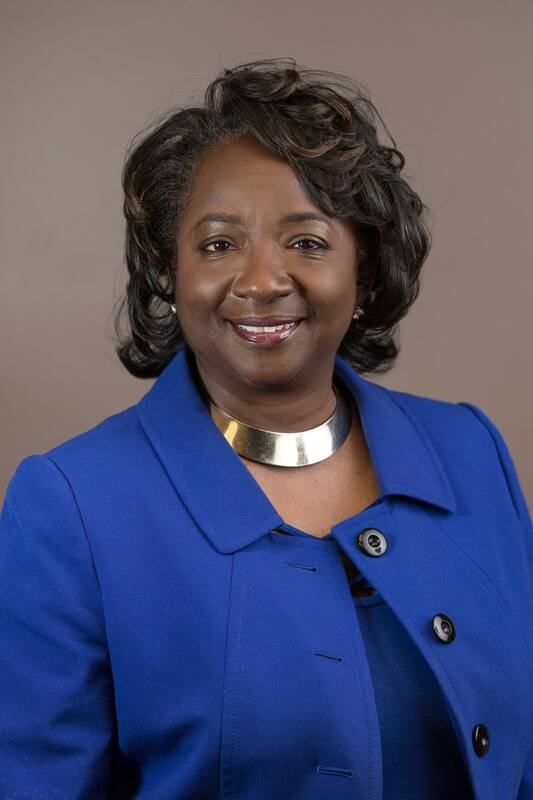 She has received numerous accreditations over the years including Distinguished Attorney by the NAACP, Willingboro Chapter and was named Professional Lawyer of the Year by the New Jersey Commission on Professionalism in the Law. She previously was appointed by the New Jersey Office of Attorney Ethics to serve the District III-B Attorney Ethics Committee from 2008-2012. She has served as a member of the New Jersey Supreme Court Committee on Minority Concerns, the State Judicial Administration Committee, the Supreme Court Committee on Skills and Methods, and the Burlington Vicinage Advisory Committee on Minority Concerns. Kim served as Master of the Anne E. Thompson Inn of Court. She teaches School Law for Rutgers University’s Novice Teacher Series and the Law of Higher Education at Rowan University’s Graduate School of Education. She has previously served as an adjunct professor at Rutgers School of Law in Camden. She is also active in her community having served on the Strategic Planning Committee for her local school district and mentoring a middle school and high school-age group of young women.